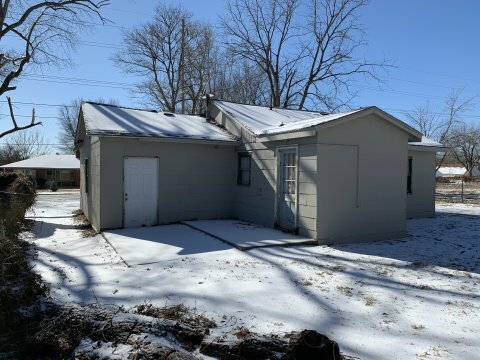 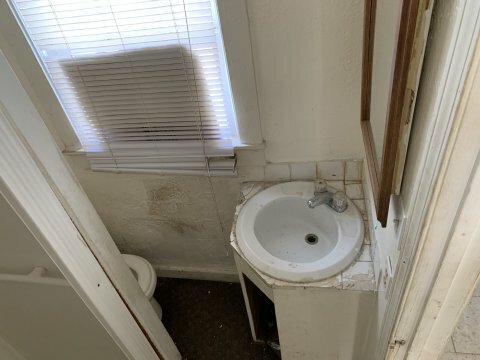 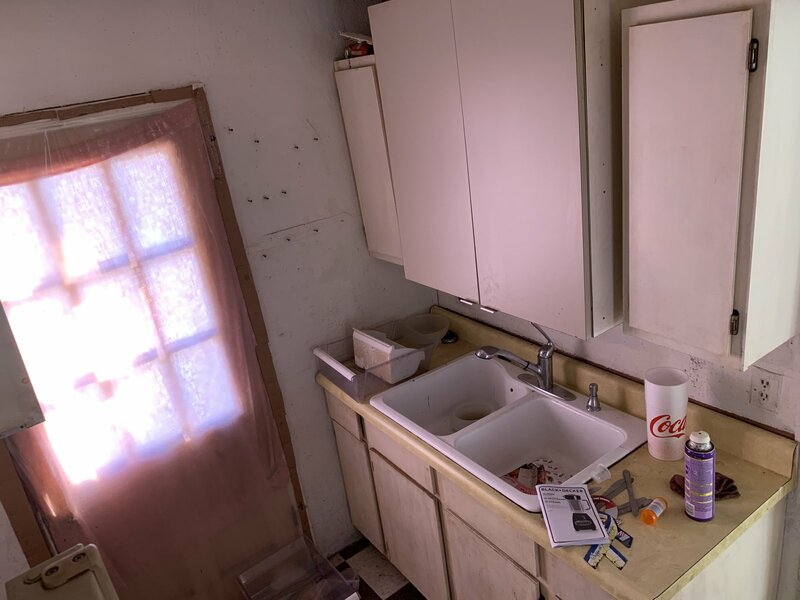 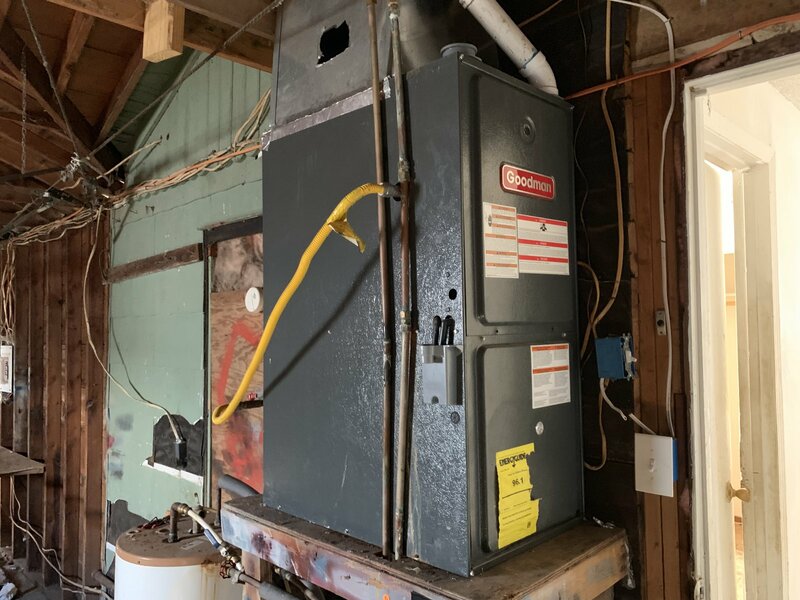 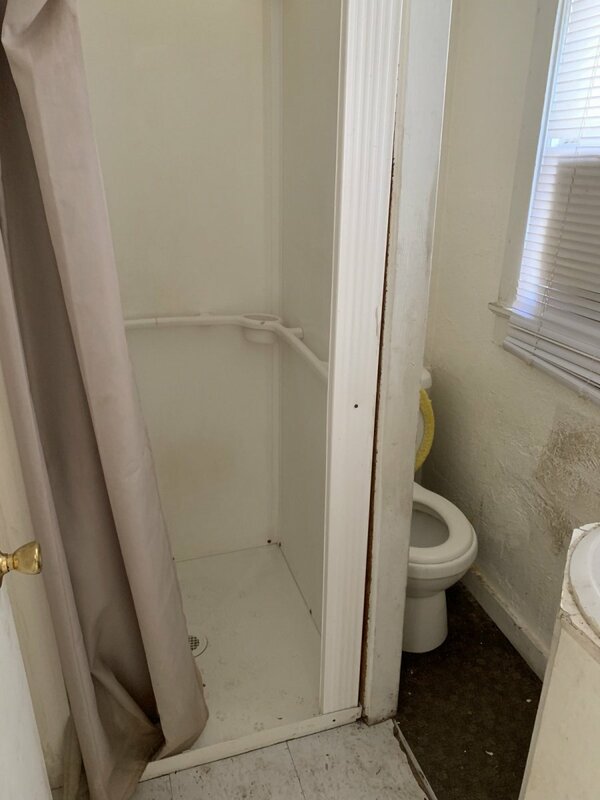 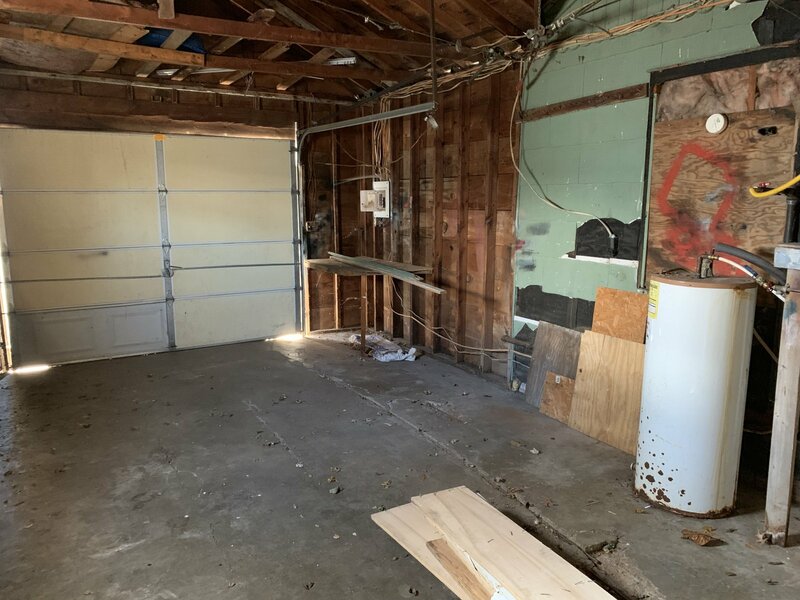 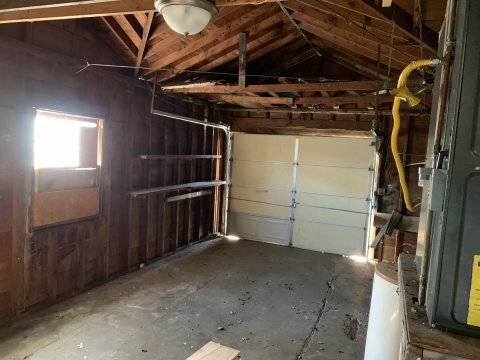 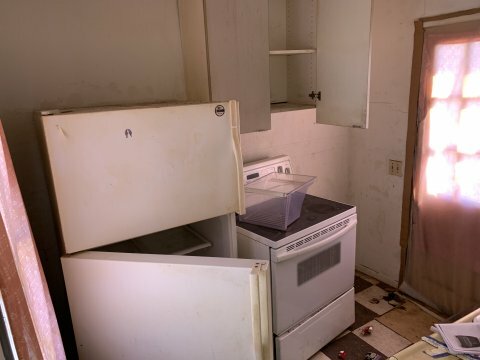 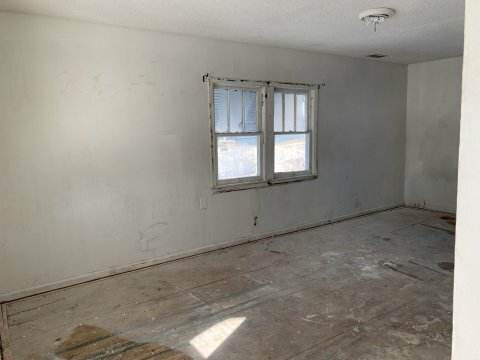 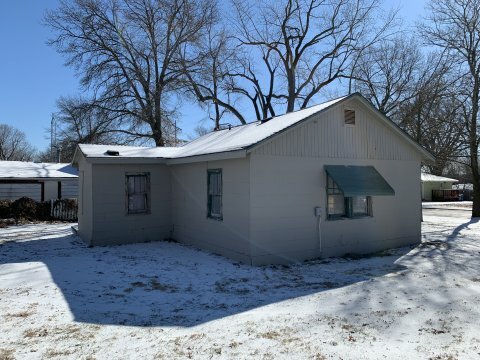 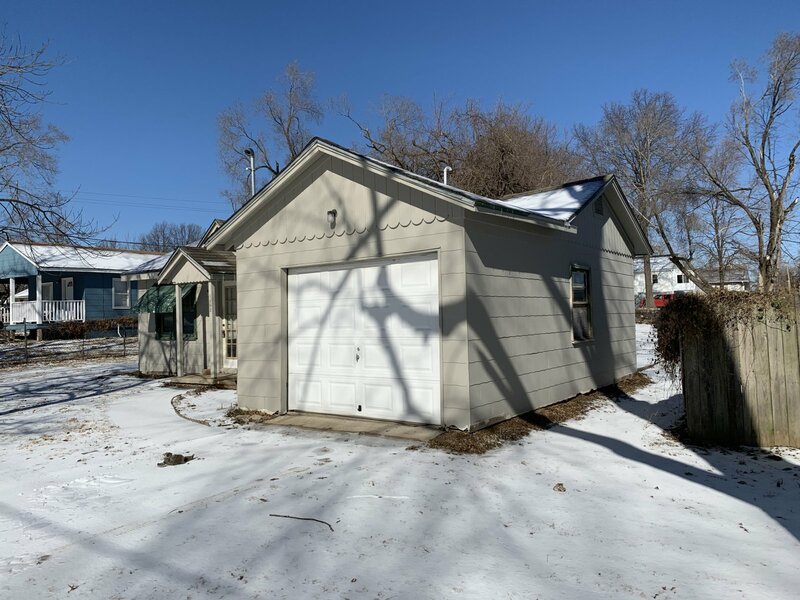 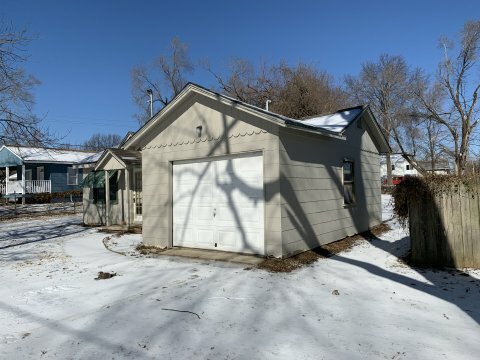 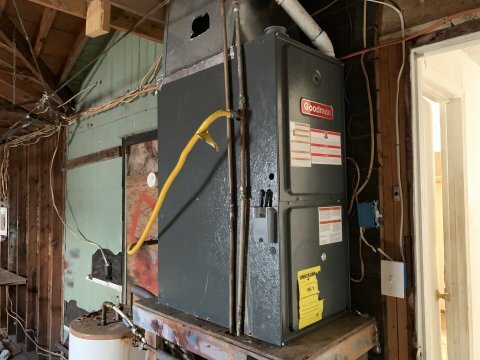 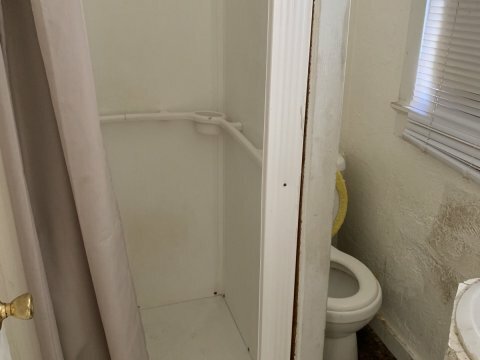 This house is a 1 bed and 1 bath with a 1 car garage that needs a full rehab. 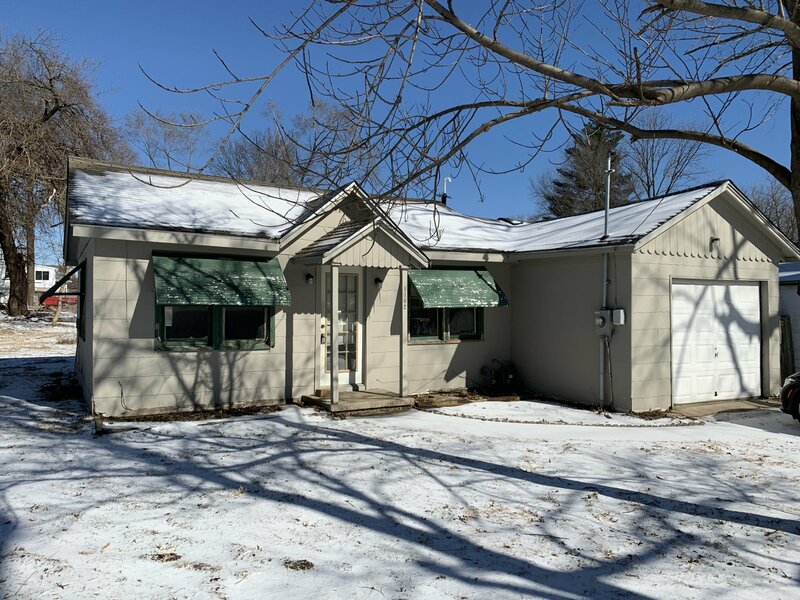 Great location off of Lee’s Summit Road in central Independence and only minutes from the downtown square. 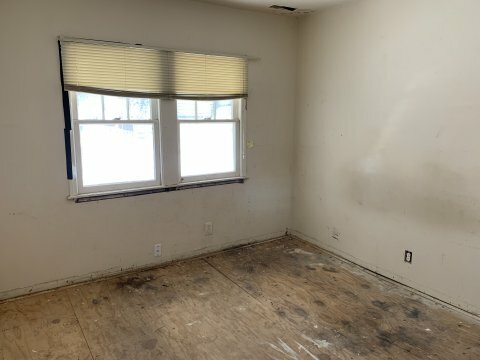 The house will need a new roof and a/c. 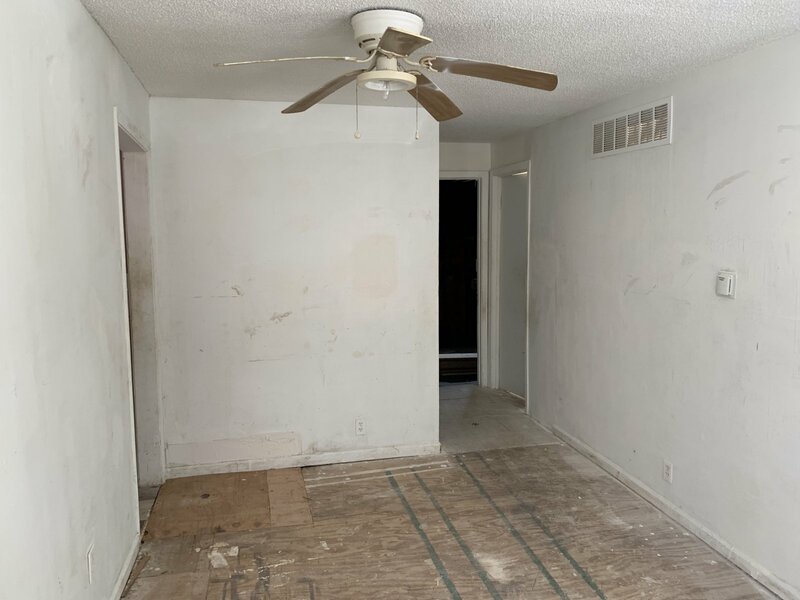 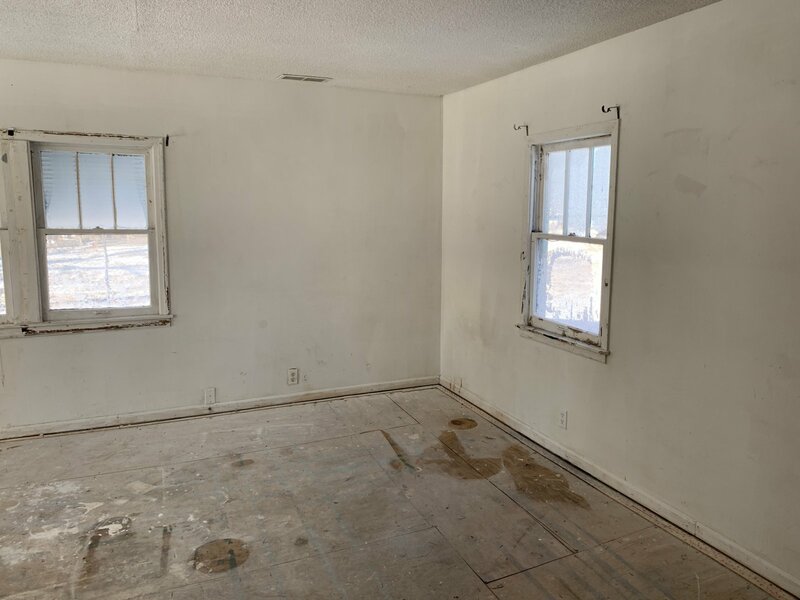 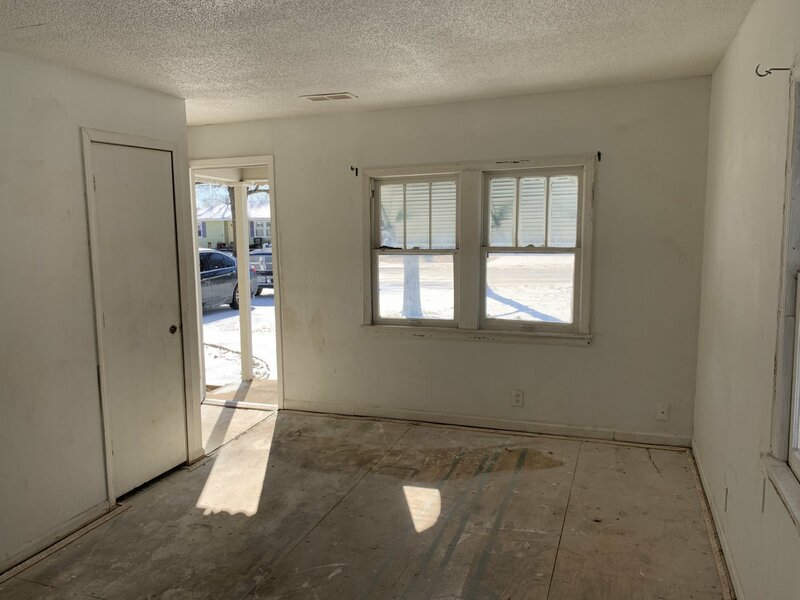 The floors need leveling and to get a better return on your investment if would be good to extend the kitchen in the back of the house and add on 1 or 2 bedrooms.